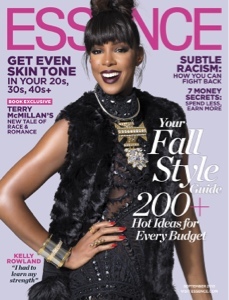 Kelly Rowland COVERS Essence magazine! I'm rooting for Kelly Rowland. There's just something about her that I just love. Glad to see the magazine switching thangs up..